OUR video of the UK’s first wooden roller coaster in over 20 years has been watched by theme park fans across the world. Along with The Smiler and Th13teen, this is the third consecutive roller coaster build we have documented at the resort. 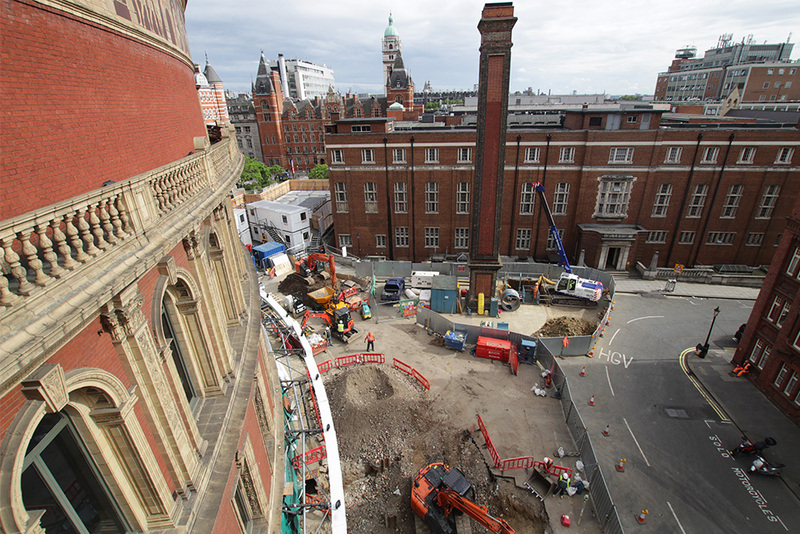 To track progress from the start of works In December 2016, we innovatively installed one of our long-term, networked time-lapse cameras onto theme park’s Sky Ride cable car ride. Over the course of construction we captured almost 50,000 images, which we carefully edited down into a time-lapse sequence with a runtime of just two minutes. And at the ride’s conclusion, we captured in situ using rapid interval time-lapse, to show the ride up close and in action. This is the third ride build we have been involved with for the theme park, having previously videoed construction of Th13teen, the world’s first vertical freefall drop roller coaster, and The Smiler, which holds the record for most inversions on a roller coaster. Away from the resort’s thrill rides, we also produced a mini-documentary of the construction of SEA LIFE’s Sharkbait Reef and recorded a summer concert from pop superstar P!nk. Plus, we have worked on a number of heritage projects for the resort, including The Story of Alton Towers (a one-hour documentary detailing the history of the resort), a dedicated heritage website and a 3D visualization of the House Conservatory as it would have appeared in the 19th Century. 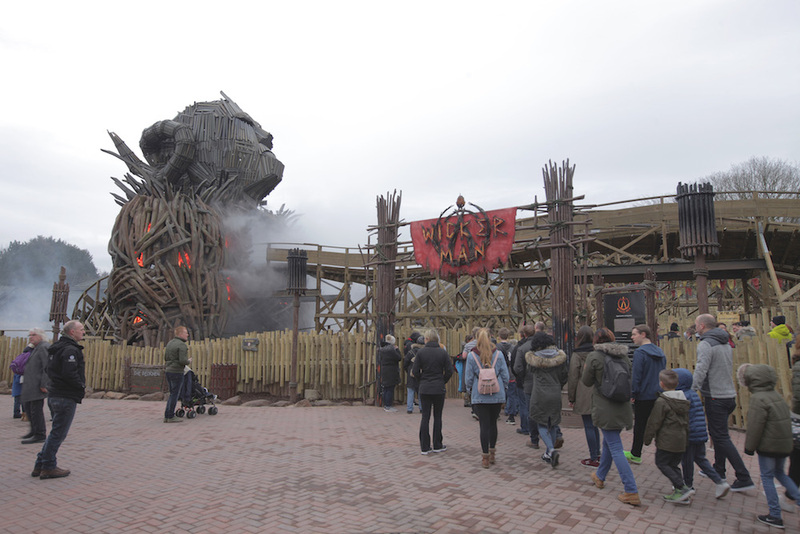 For the wider Merlin Entertainments Group, of which Alton Towers Resort is just one attraction, we have provided video solutions for other popular destinations, such as Chessington World of Adventures, the London Dungeon, and various Legoland Discovery Centres across the world.